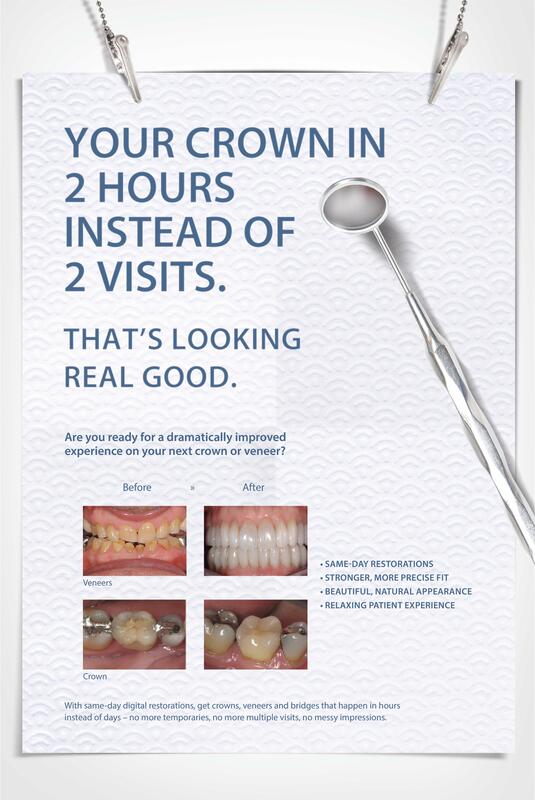 At Bennet Family Dental, we believe in creating a relationship with our patients that goes beyond the office doors. We've specially created this section of our site to share with you important news from our Cincinnati family dental practice. Our amazing hygienist, Erin, gave birth to a beautiful, healthy baby boy last week! While we will miss Erin around the office, we are so happy for her and her newest little guy! Congrats Erin! And welcome to the family Lincoln! While the producers at Fox didn't show Gracie's audition - the judges were stil THOROUGHLY impressed and offered Gracie a spot in Hollywood for American Idol! 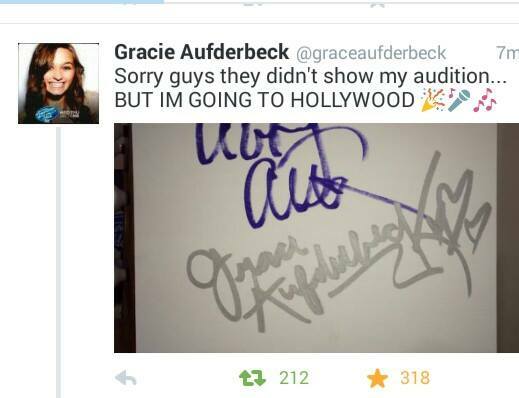 Way to go Gracie! 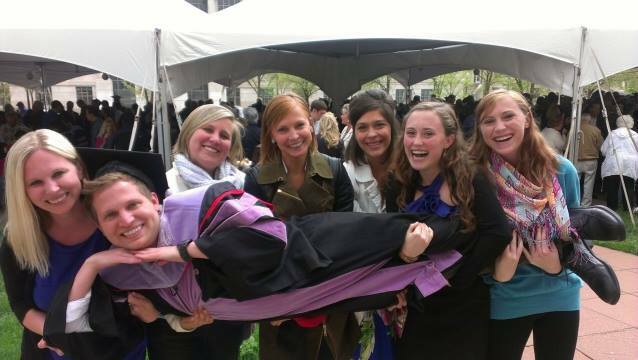 All of us here at Bennet Family Dental (and your mom, of course) are incredibly proud of you! 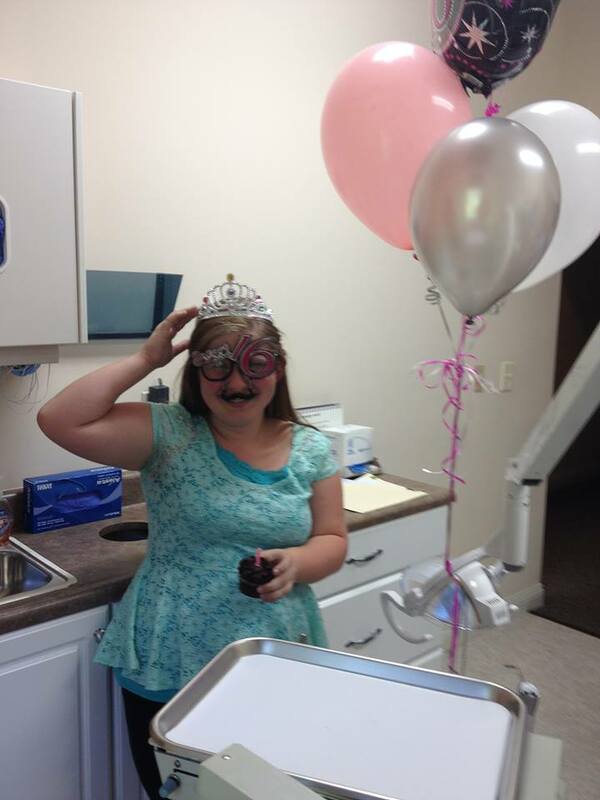 Our patient, Kaitlyn, had to come in to adjust her braces on her BIRTHDAY! So we here at Bennet Family Dental tried to make it a little bit more enjoyable for her! 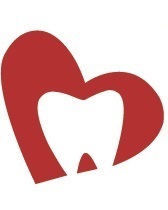 Fun news from Bennet Family Dental! In case you haven't heard - our favorite dental assistant, Beth, has a very talented daughter who recently sang a duet with country music star KEITH URBAN!!! And let us tell you, you would thinkk Gracie was the one headlining the tour! She did great, so great in fact that she is auditioning for American Idol Season 14 upon the wishes of host Keith Urban! We'd like to extend a big congratulations to Gracie from ALL of us here at Bennet Family Dental! As many of you know, Dr. Bennet's son, Tim, has been in dental school for the past 4 years and we are lucky enough here at Bennet Family Dental to welcome him into our practice! As of this June, Dr. Tim will be seeing patients at our office here on Bridgetown Rd. Tim graduated from The Ohio State University College of Dentistry on May 2nd, 2014 and is looking forward to moving home to help serve in the community where he was born and raised. This news allows our practice to grow to help even more people in our community, so make sure to let anyone looking for a dentist to know that we are accepting new patients and would love to have them! 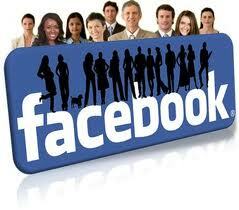 And here's a link to our Facebook page to make it easier to keep up with us!